Blizzard had fans speculating about the possibility of Diablo making its way to Switch this week due to a tweet. 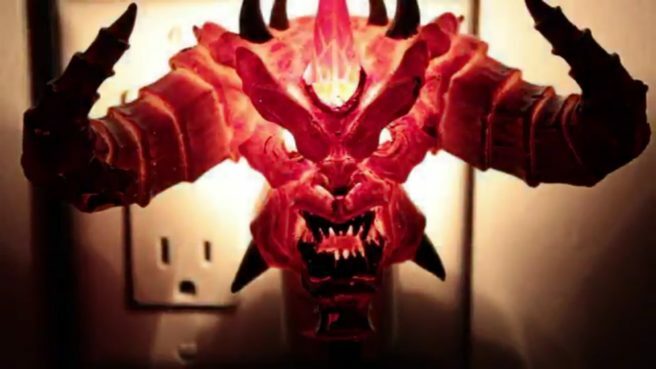 A Diablo light was shown turning on and off in a brief video, which some interpreted as a tease. Whether Diablo eventually appears on Nintendo’s console in the future remains to be seen. But as we now know, the tweet wasn’t meant to tease Switch fans.